An exhilarating action puzzle game, Metamo was born. Manipulate the metamos of three colors of red, green, and blue, to defeat enemy Metamo that continues to pour down. Metamo mixes with other colors resulting in color mixture, causing a big "explosion". The explosion has the role of the two colors that became the base, you can clear out enemy Metamo. 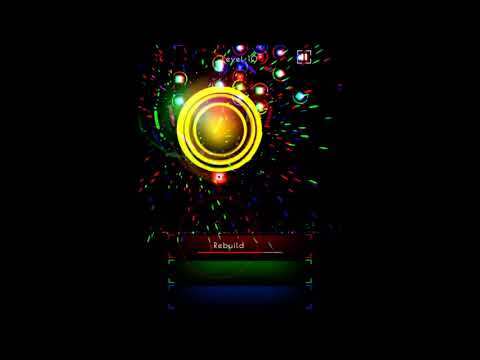 Simple game system, beautiful effect and sound coloring. Break through all the mental, discriminatory and judgmental powers and let 's jump into Metamo' s world!